Server administration mode is used when authorized to administer the entire SoftEther VPN Server. If connected in the server administration mode, you can acquire or modify setting information for the entire VPN Server and you can administer all Virtual Hubs operating in that VPN Server. 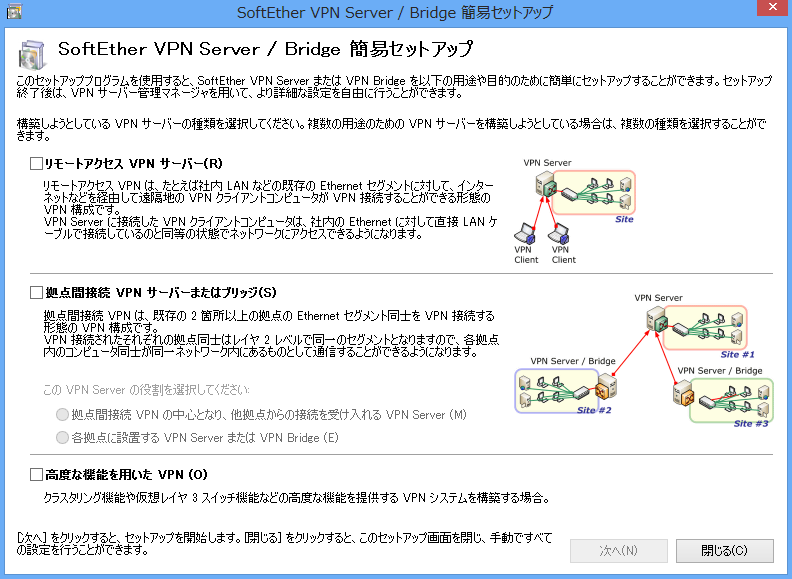 If conducting administration by connecting to SoftEther VPN Bridge, connection is always in the server administration mode.